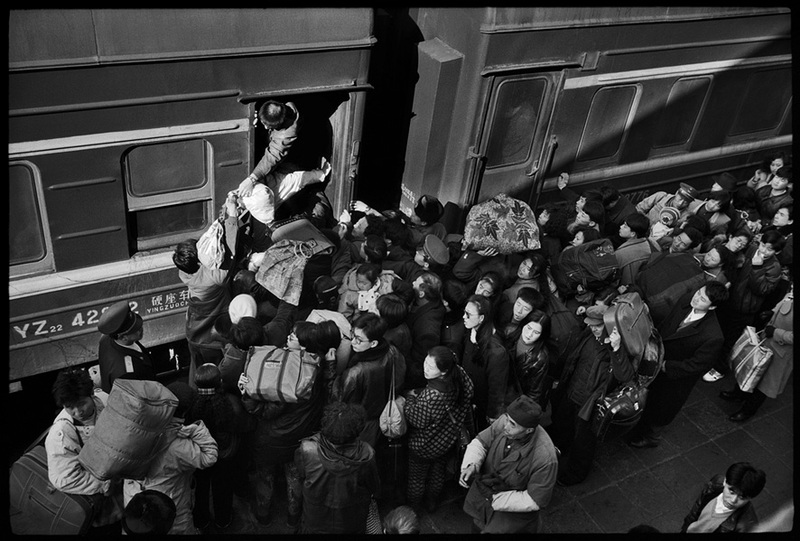 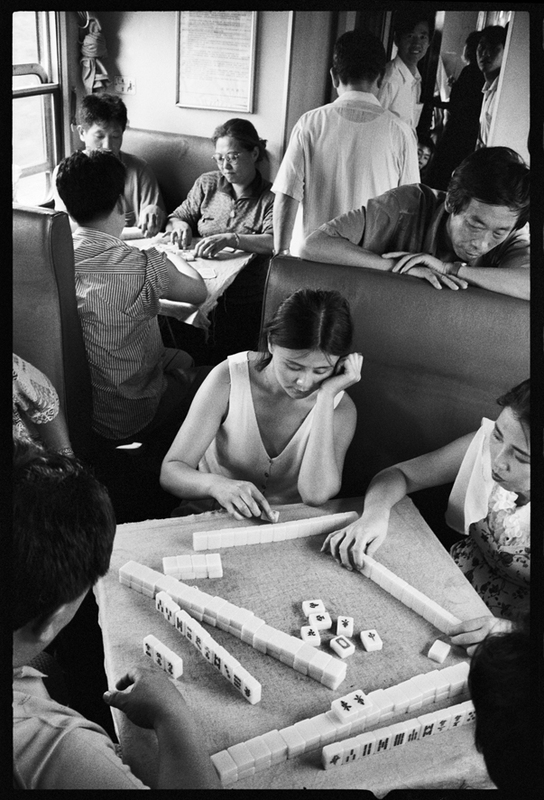 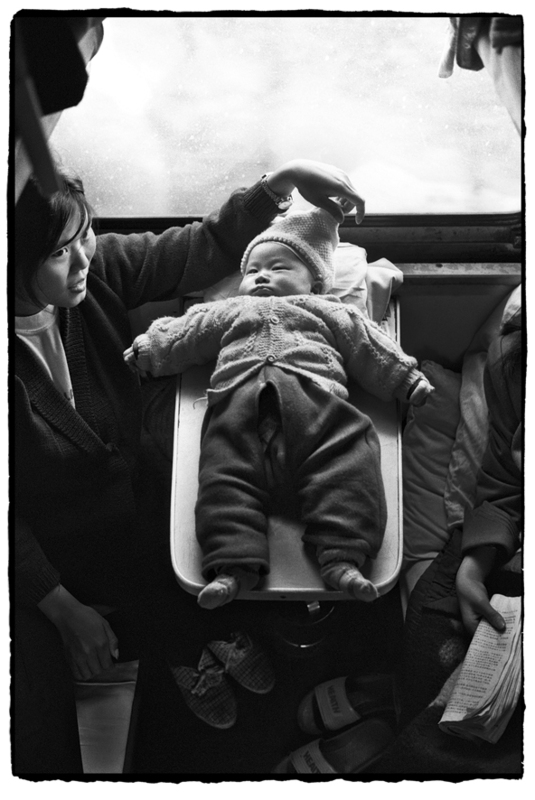 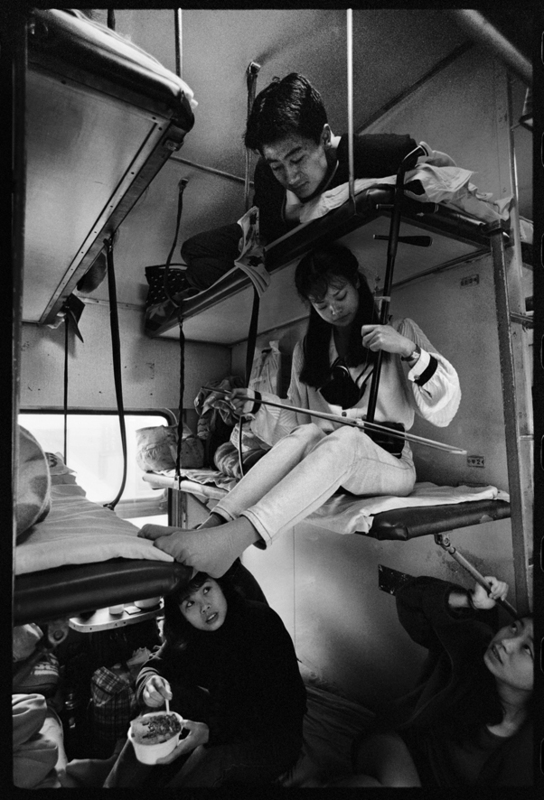 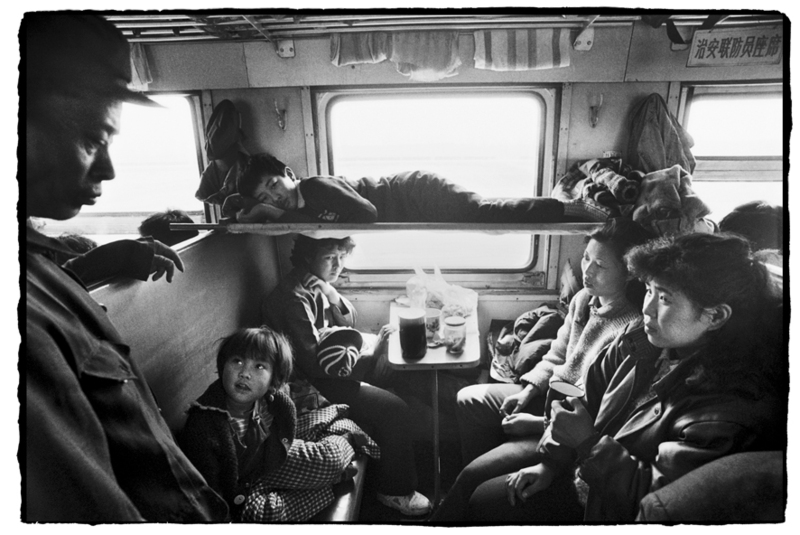 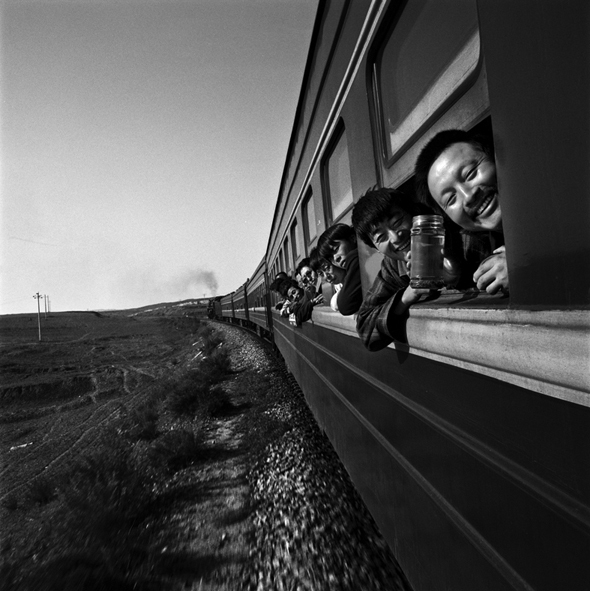 Wang Fuchun was born in 1943 and graduated from Harbin Normal University as a photography major. 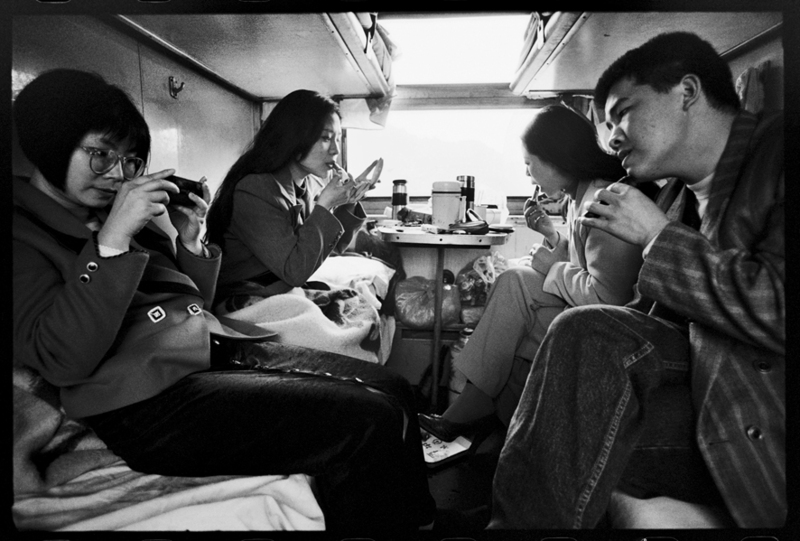 He is now a member of the World Chinese Photographers Association and the China Photographers Association, and he is vice-president of Harbin Photographers Association. 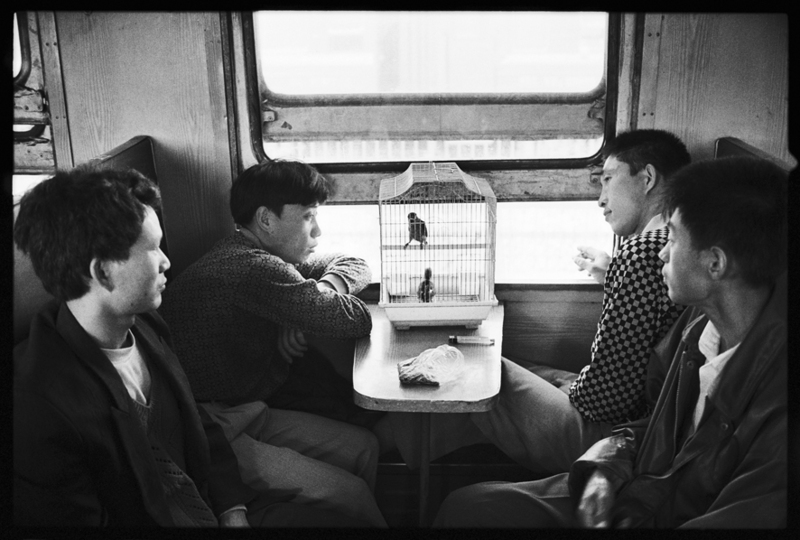 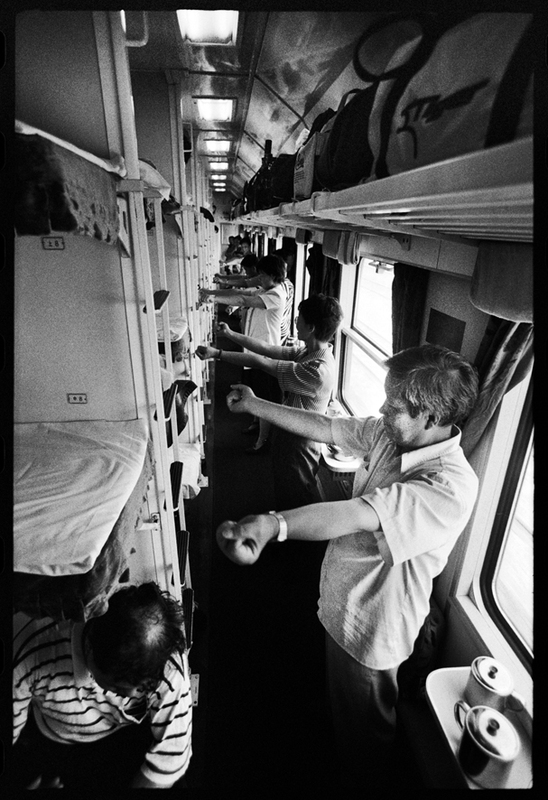 He has produced many thematic works such as “Chinese People on the Train”, “Black Land” and “Manchurian Tiger”. 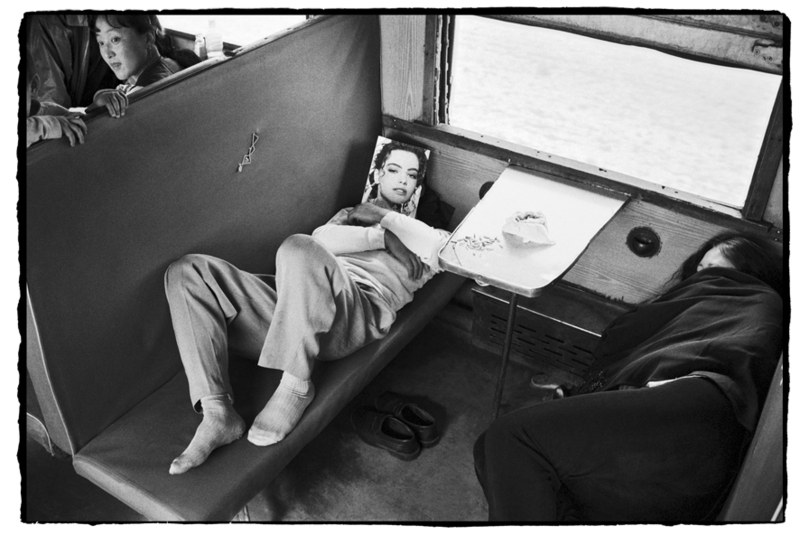 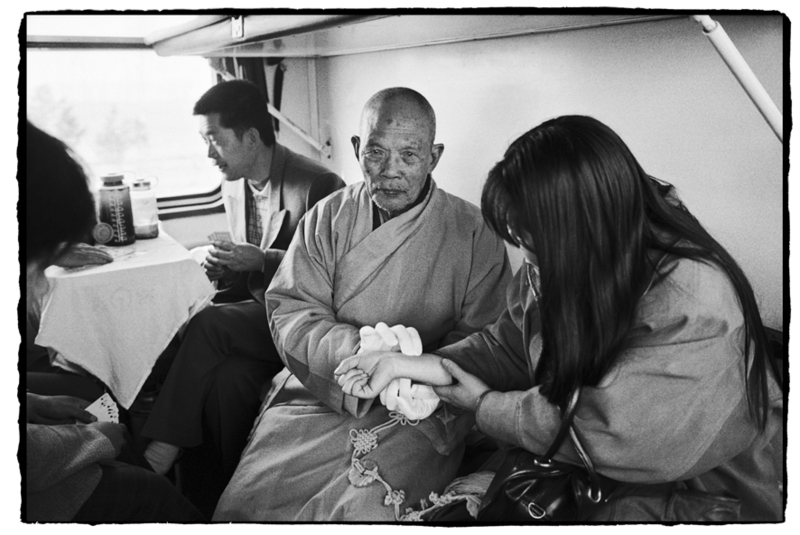 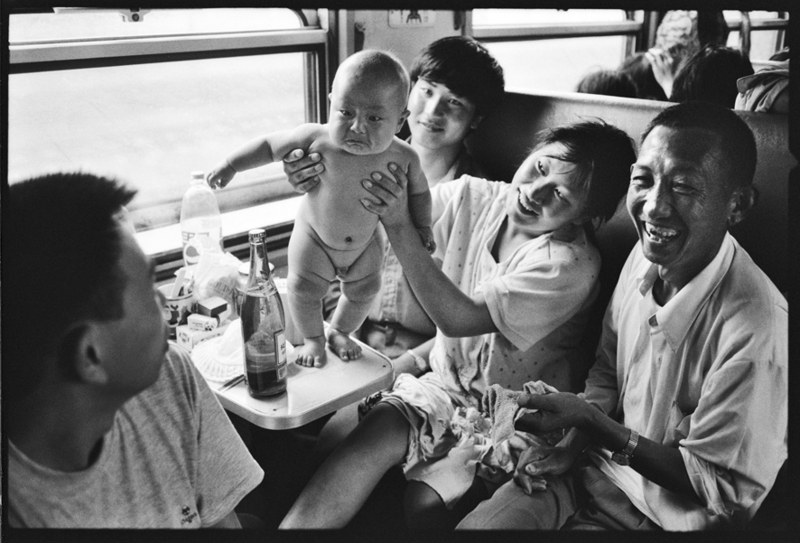 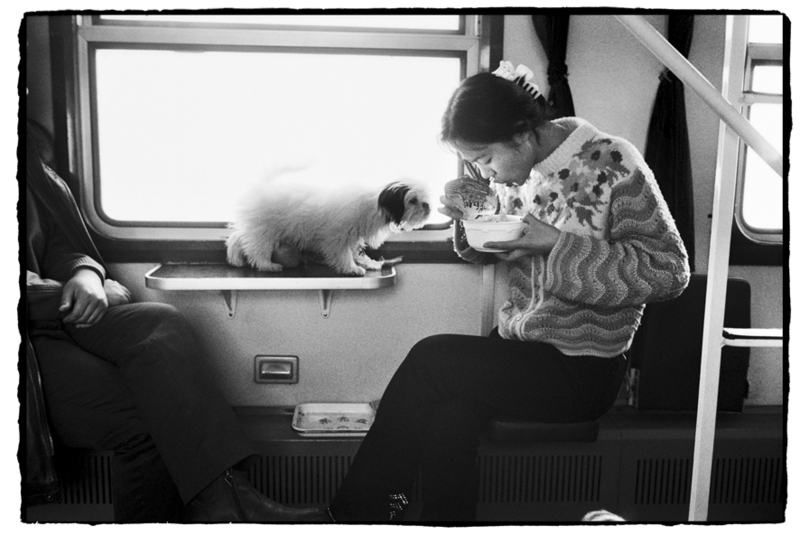 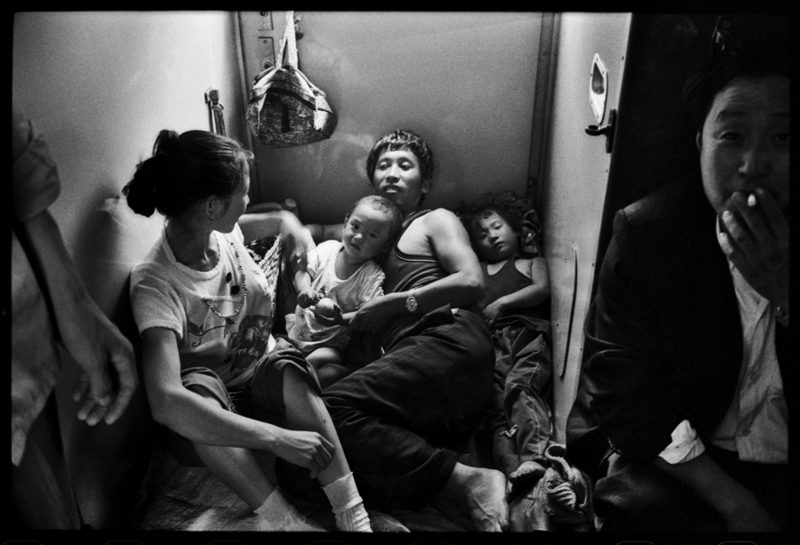 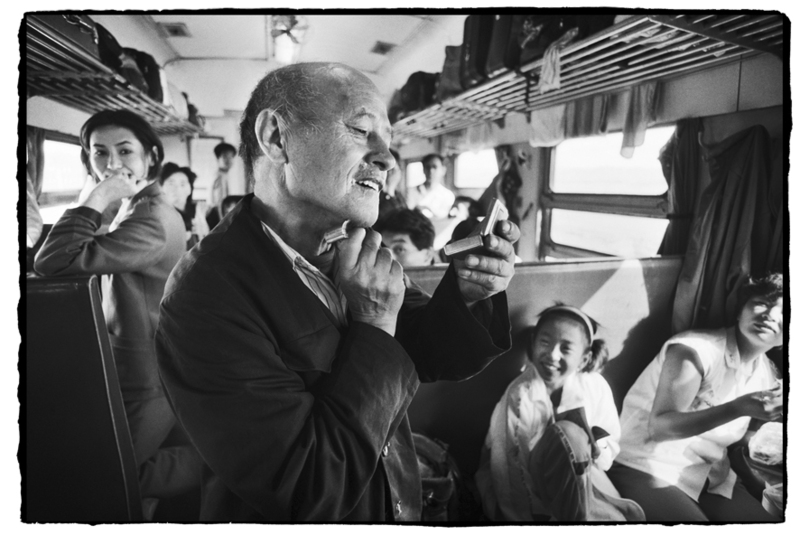 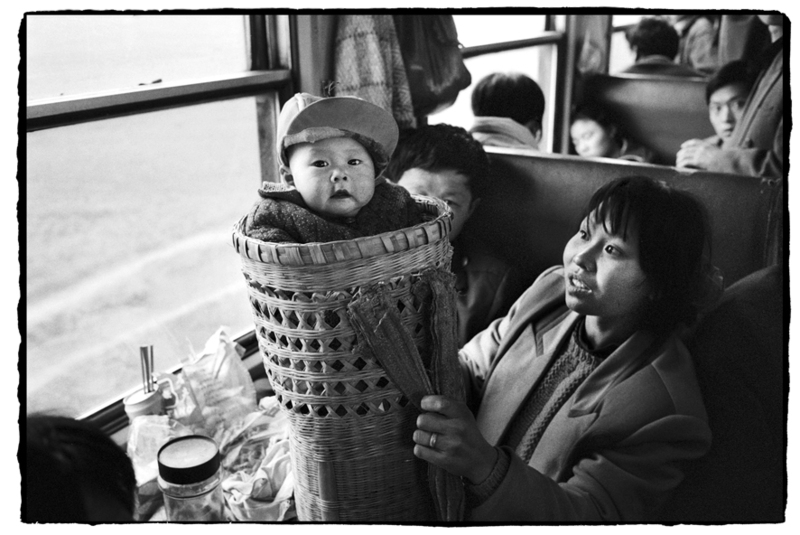 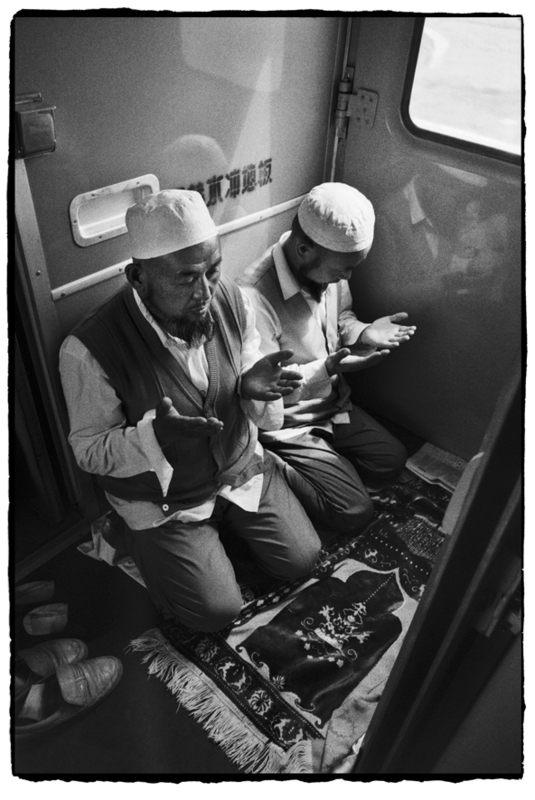 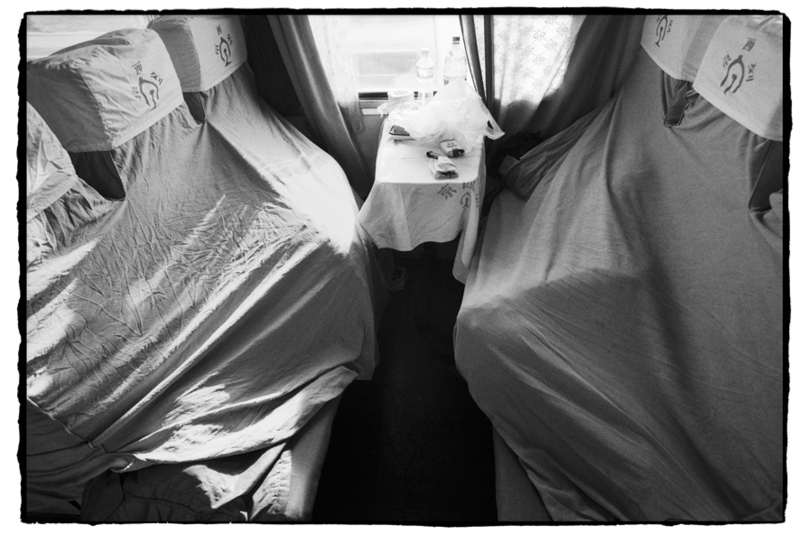 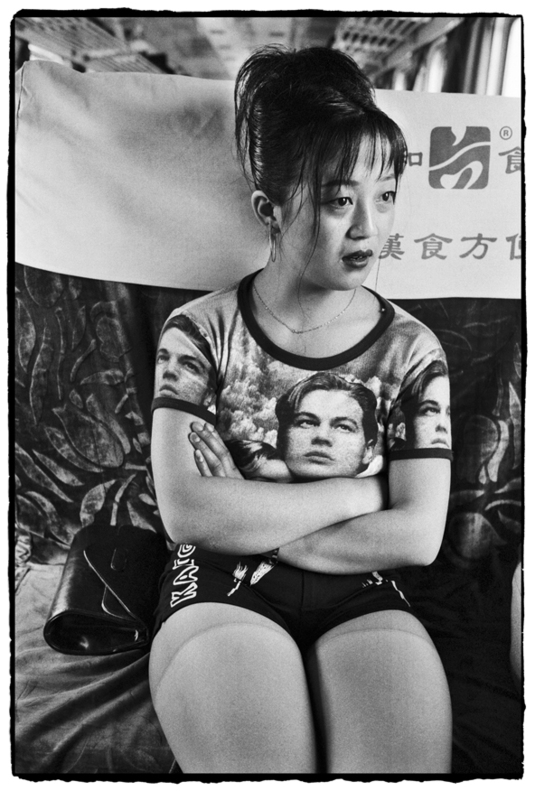 He won the award of “outstanding Chinese photographer” at the Pingyao International Photography Festival in 2004.